Play more than over 1,100 of the newest slot machines with denominations starting from a penny up to high stakes $25! Twin Arrows Navajo Casino Resort is proud to provide you with the luckiest and hottest games around, all of which have phone chargers. 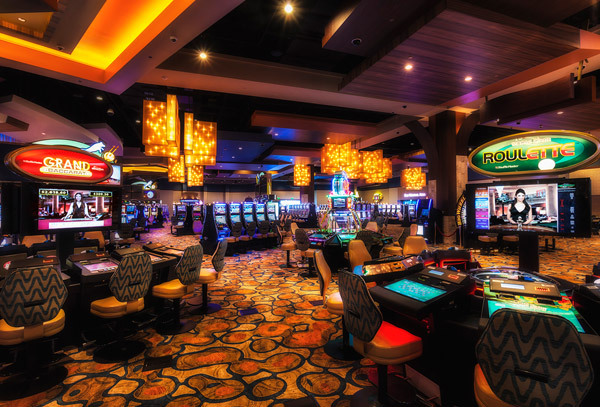 Don’t miss any of the mystery progressives available only at Navajo Casinos. With so many incredible choices, you’ll be yelling “JACKPOT” in no time! Now with over 100% Payback on select 25¢ Video Poker Games. The best payback in Arizona, so visit us today!